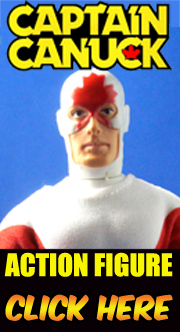 Plaid Stallions : Rambling and Reflections on '70s pop culture: Justice League Exclusive Pin Mates set from Bif Bang Pow! Justice League Exclusive Pin Mates set from Bif Bang Pow! 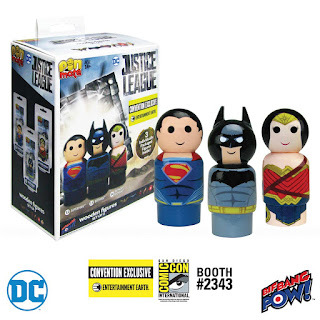 The JUSTICE LEAGUE™ Pin Mate™ Wooden Figure Set of 3 - Convention Exclusive is one very exciting way to expand the DC universe in your collection! From Bif Bang Pow!, these three retro-styled wooden figures band together in anticipation of the 2017 film JUSTICE LEAGUE™! This set brings the DC Trinity home to your Pin Mate collection with SUPERMAN™ (#12), BATMAN™ (#13), and WONDER WOMAN™ (#14). When these three crime fighters team up, evil doesn't have a chance! Each nostalgia-inducing wooden Pin Mate figure stands 2-inches tall and is made in a classic style familiar to anyone who had a childhood prior to 1990. The figures are individually packaged and unite in one brightly colored, highly detailed collectible box. 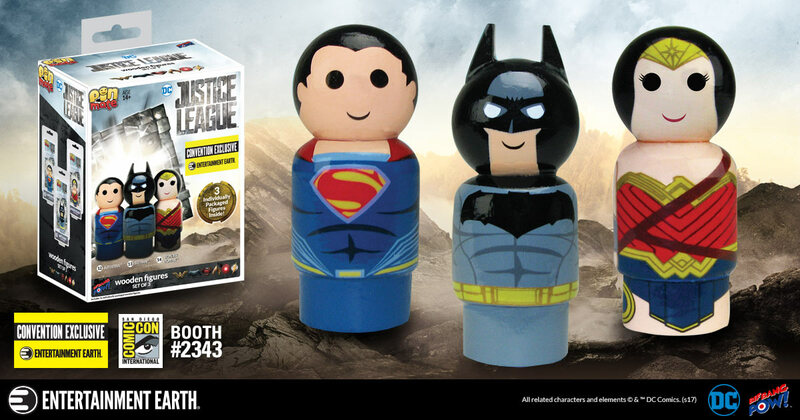 While some Justice League movie items are available for pre-order now, only SDCC attendees will be among the first to get their hands on the popular movie merchandise at the Entertainment Earth booth (#2343) with the Justice League Pin Mate Set, with only 520 pieces available. Each set features a holographic sticker printed with the production number. So, come down to the Entertainment Earth booth (#2343), and pick up yours before they're all gone!